A hundred young people from across Aberdeen and Aberdeenshire got to see how deepwater North Sea jobs ebb and flow as they toured a technology focused Subsea Expo 2019. 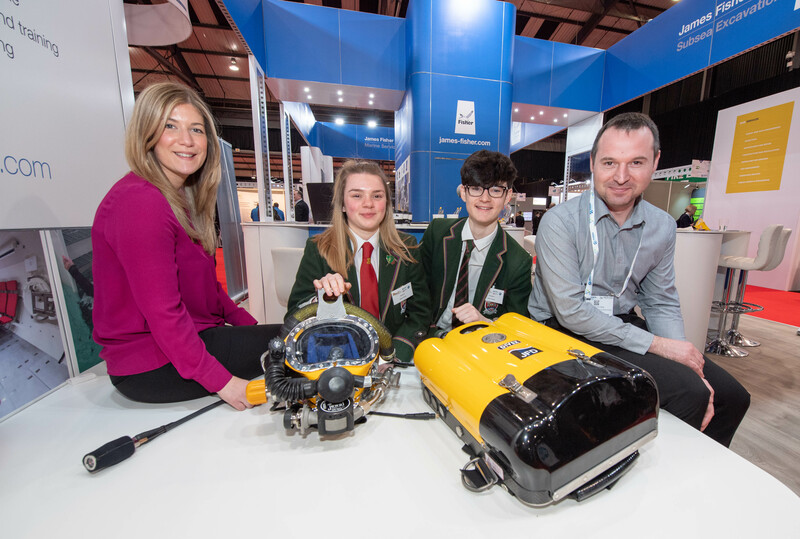 Part of Opito’s Energise Your Future (EYF) event at the Aberdeen Exhibition and Conference Centre (AECC), high school student’s met with 13 firms as part of a busy Subsea Expro programme. Marine engineering firm EC-OG offered pupils the chance to use its latest virtual reality technology, transporting them below the waterline to inspect its Subsea Power Hub (SPH) and battery equipment. Students also got a chance to meet with North Sea-focused firms JFD, Nortek UK, ORCA Hub, Rovco and Tritech. 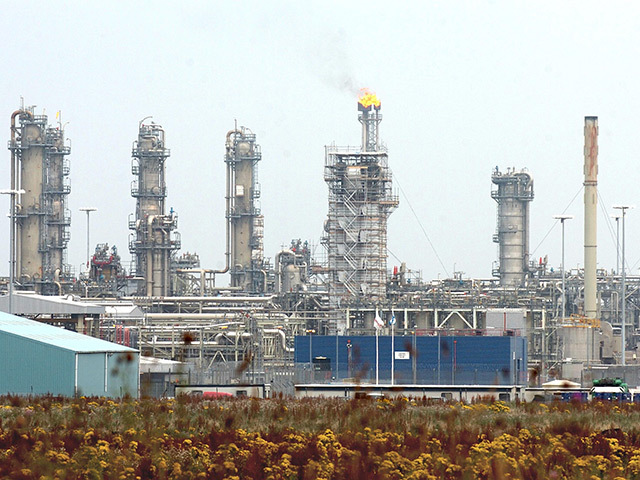 Louise Brodie, a 16 year-old student from Albyn Sxchool in Aberdeen, said: “I’m interested in engineering already so this event has given me a much better idea of what these companies do and what would be expected of me if I go into the oil and gas industry. Fellow student Harris Macdonald, also 16, added: “I liked the machinery and how you make the most of energy where you can. “Attracting young talent remains a key focus for the sector. 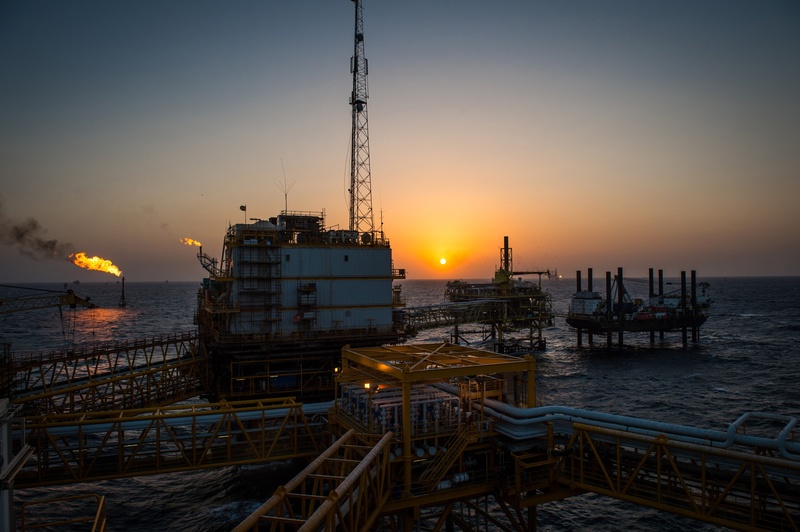 “The recent OPITO UKCS Workforce Dynamics Review showed that if the sector achieves its ambitions set out in Vision 2035,40,000 people will need to be recruited over the next two decades.